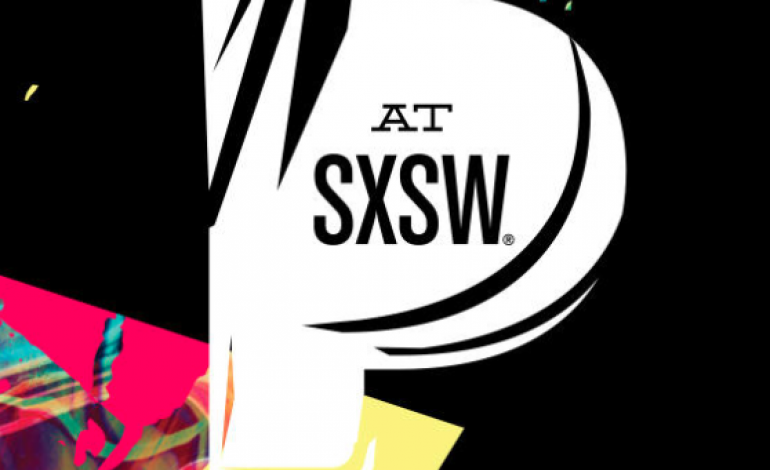 Pandora is back for yet another year of SXSW and they are bringing 3 days packed of great artists. They have lineups set for both day and night with day open to anyone who RSVPs. This party covers every genre from hip hop to indie music. Dashboard Confessional closes out the final night but don’t miss Sunflower Bean, Kelela, Beach Slang, Tinashe, Nathaniel Rateliff and the Night Sweats, Lil Xan plus so many more. 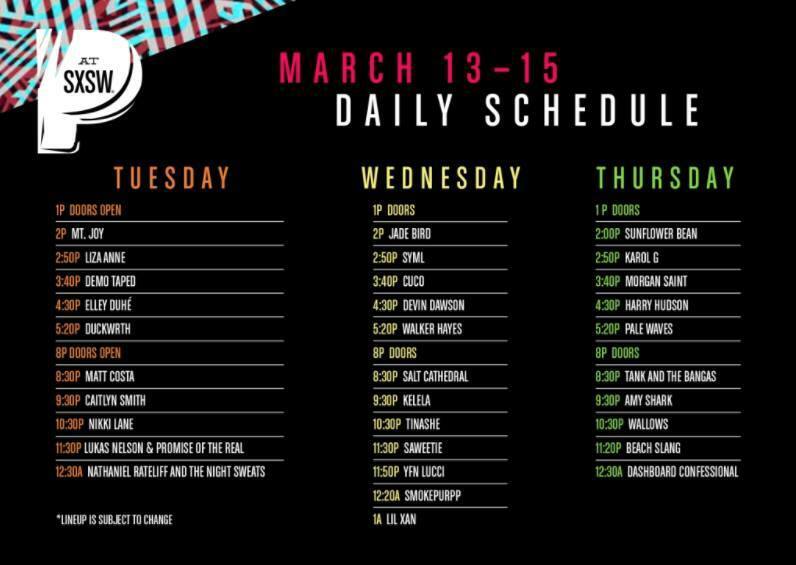 The day parties start at 1 PM every day and then close out at 6 PM to transition into the official night showcases from 8 PM to 2 AM. The night lineups are usually priority to badge holders and wristbands but they may have a general line for those who have RSVPed. RSVP here and make sure to pick up your wristbands in the lot right next door to The Gatsby any time from 12 PM-6 PM from March 13-15th.